When the iPhone 5s was announced, many of us were shocked that Apple had ditched the black/slate color option. This color was replaced with a new Space Gray choice that seems to be a little more scratch resistant. Well, the same goes for the iPad mini with Retina Display. Anyone who owns a black/slate iPad mini from 2012 can now consider it a collectors item. 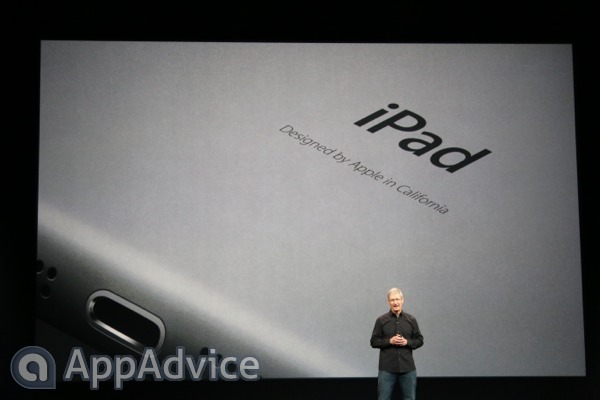 The new iPad mini comes in Silver and Space Gray. Aside from the color differences, there’s really nothing else noticeably different about the new iPad mini’s design. 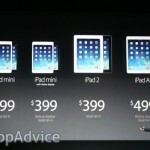 Unfortunately, there's no solid release date for the new iPad mini. Apple only mentions that it will be available in late November 2013 for $399. 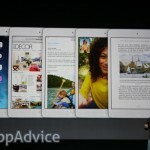 If you'd like to find out more information, visit Apple's dedicated iPad mini page.